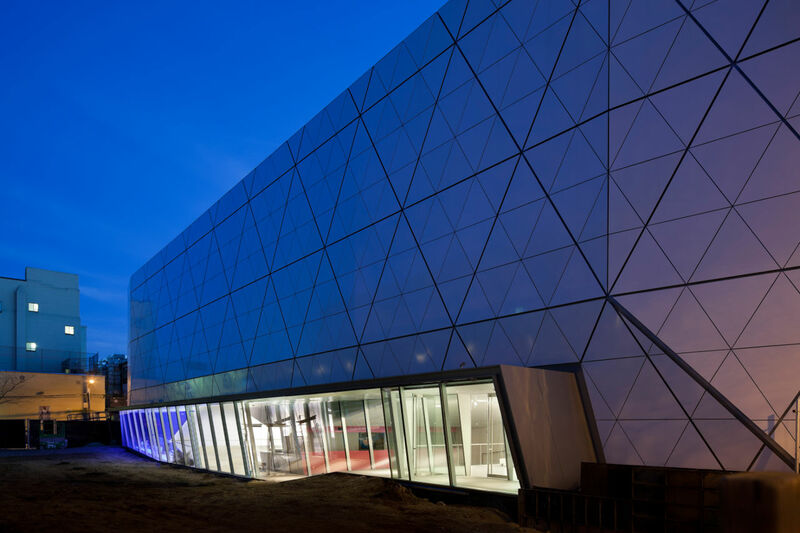 The Museum of the Moving Image‘s mission is to advance the understanding, enjoyment, and appreciation of the art, history, technique, and technology of film, television, and digital media by presenting exhibitions, education programs, significant moving-image works, and interpretive programs, and collecting and preserving moving-image related artifacts. Featuring screenings, public discussions and countless exhibitions, the Museum of the Moving Image is perfect for those who appreciate film and the art that goes in to it. The museum also offers a party space to hold private parties, especially weddings.